BACK BY POPULAR DEMAND! 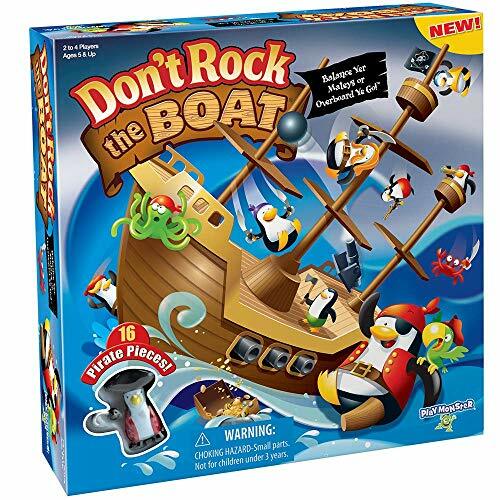 BEST SELLER FOR KIDS JOKE BOOKS!Why shouldn't you download the iceberg app? It'll sync your phone!Laughter is medicine to the soul - which is exactly what your kids will be doing with our Don’t Laugh Challenge - 2nd Edition! The challenge is for the players to sit facing each other at eye level and take turns reading jokes to each other. Each laugh = 1 point! 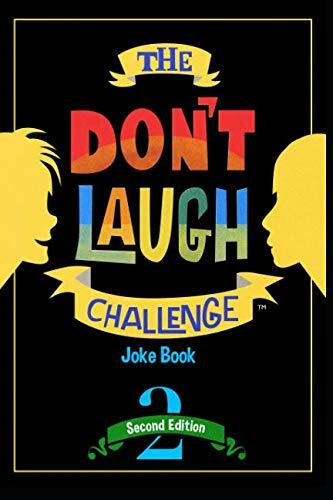 First person to 3 points is crowned the Don’t Laugh MASTER!This book is filled with hours of fun with friends or family and perfect for ages 7 and up! Give it as a gift or get your own and let the laughter begin! Game on! Be careful not to poop out while playing this hilarious game with messy consequences! 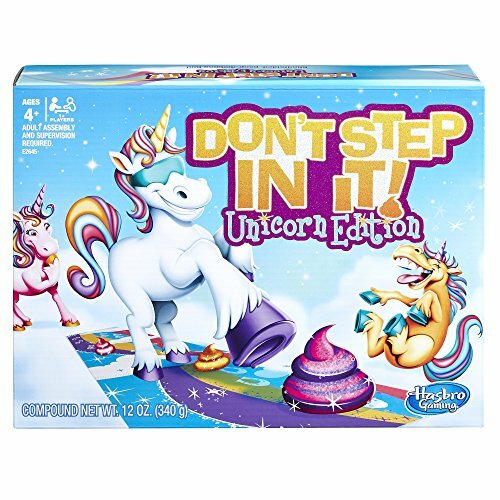 In the Don't Step In It Unicorn game, players try not to step in the poops as they walk along the mat while wearing a blindfold. 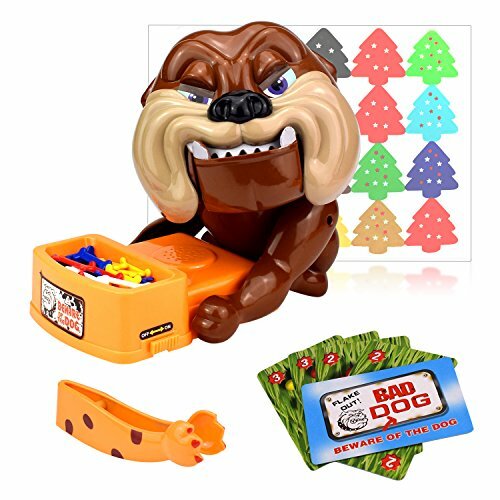 The laugh-out-loud game is for ages 4 and up, and easy to play. 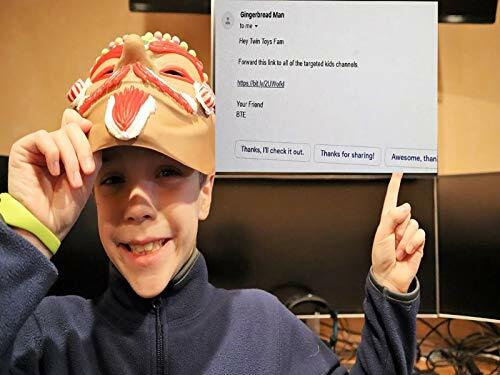 PARENT ALERT! !THIS CHILDRENS JOKE BOOK WILL MAKE THE CHILD THAT READS IT A MINI-COMEDIAN! 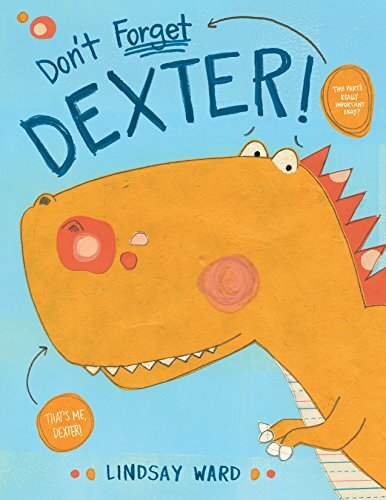 !If you are open-minded about your kids learning new jokes and becoming more self-confident and developing a stronger sense of humor then this book is for you, well really... them!! 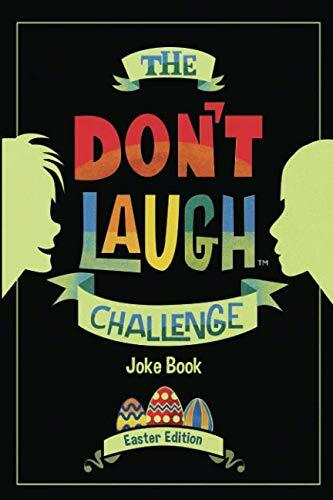 I’m sure by now you have heard of The Don’t Laugh Challenge™ Joke Books, but in the rare case, you haven’t, please allow me to explain what all of the fuss is about!The Don’t Laugh Challenge™ Joke Books are unlike any joke book before it. It is not meant to be read in isolation, but instead, it is a game or a challenge that is to be played between friends, siblings, cousins, or any two people who like to tell jokes. If you haven’t heard of the rules, here they are:The two jokesters go back and forth telling each other jokes.When the person listening laughs or even cracks a smile, the joke teller gets a point.The first person to five points wins & is claimed the Don’t Laugh MASTER!This is the perfect Easter gift for children age 6-12. Enjoy and have a Happy Easter! BEST EASTER JOKE BOOK FOR KIDS!What happened when the Easter egg heard a funny joke? 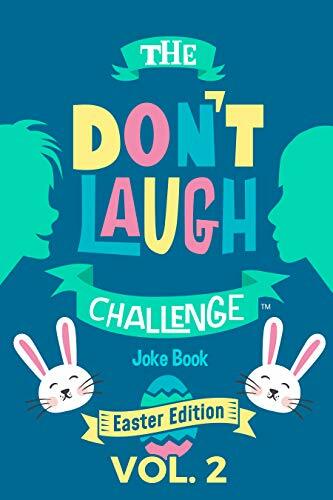 It cracked up!Which is exactly what your kids will be doing with our Don’t Laugh Challenge - Easter Edition!The Don't Laugh Challenge consists of 10 rounds of gut-busting Jokes, Word Frenzies, and Silly Scenarios. The concept is simple. Make the other player laugh and score points. 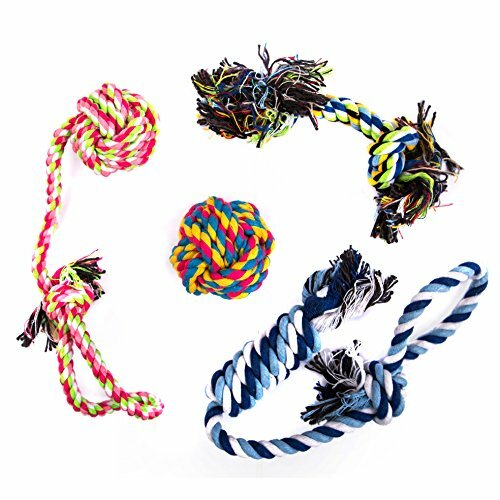 Win the most rounds and become the Don't Laugh Challenge Master. 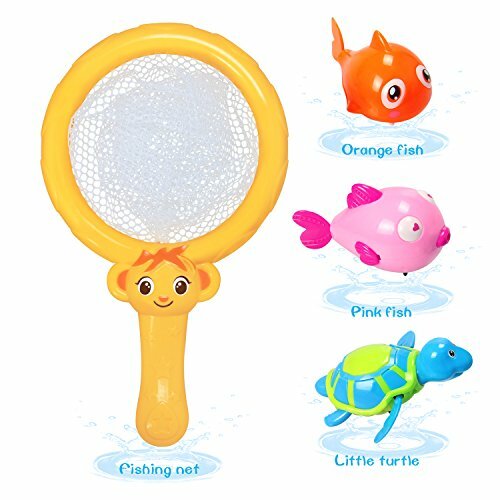 This book is filled with hours of fun for friends and family and perfect for ages 7 and up! Give it as a gift or get your own and let the laughter begin! Happy Easter!